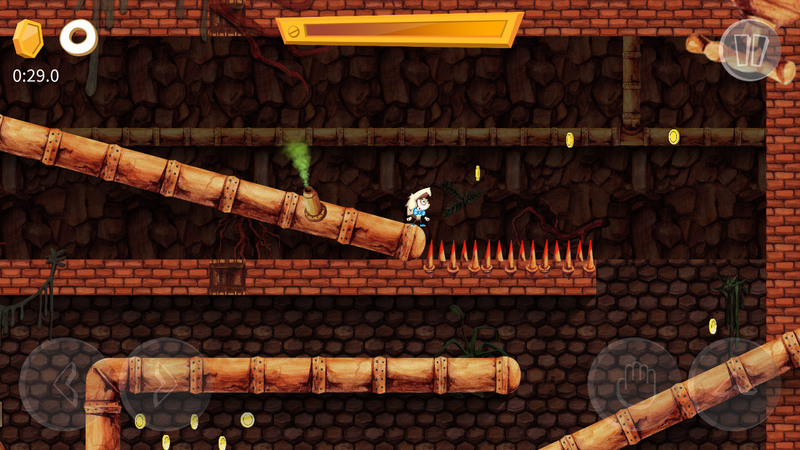 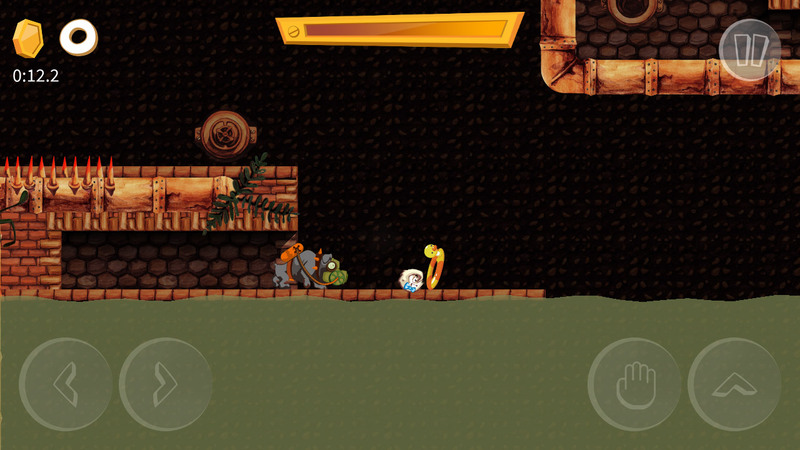 Wyatt was a 2D platformer for iOS and Android, I was involved in as a programmer. 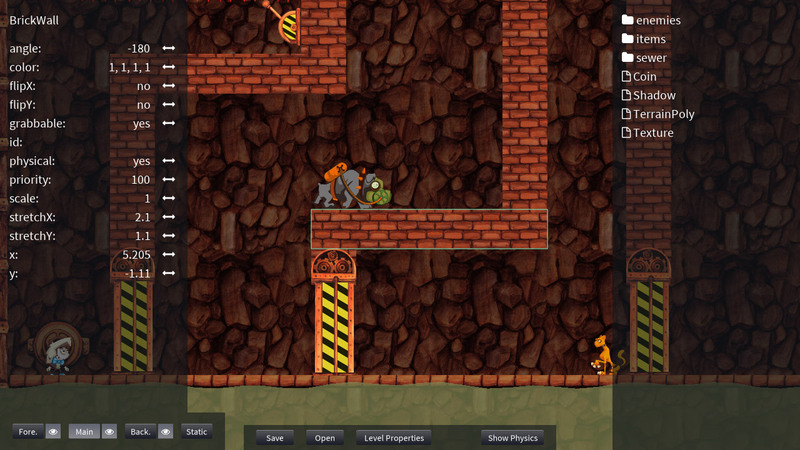 It was never released, but hey, at least I was paid for making a game instead of websites for a change ;). 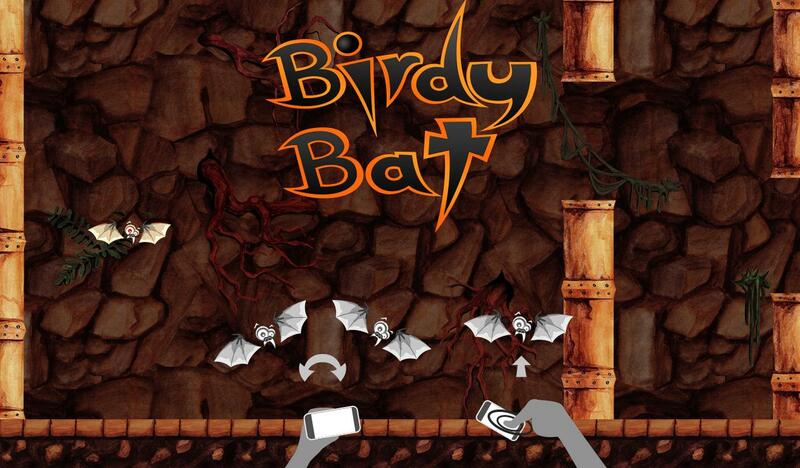 You can play Birdy Bat, though, a little spin-off game made for "Flappy Jam", inspired by Flappy Bird and enhanced with tilting controls.